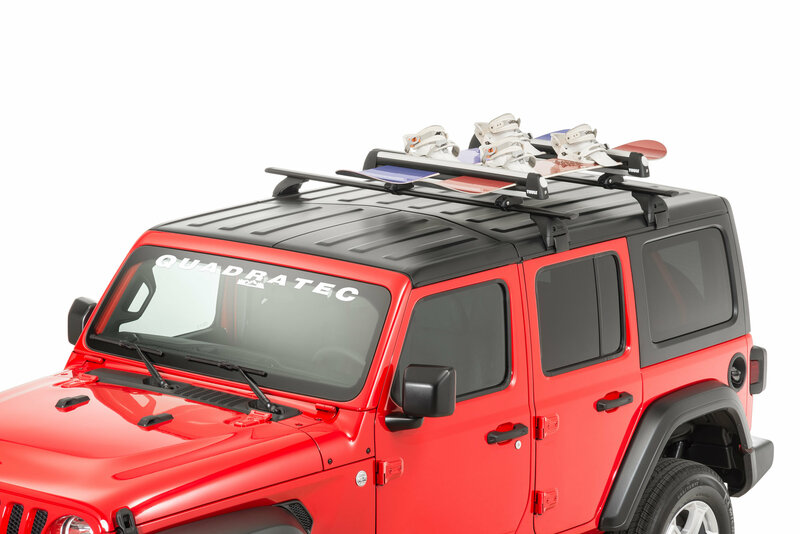 Safely mount your skis and snowboards to your existing roof rack with the Mopar Flat Top Ski and Snowboard Carrier. 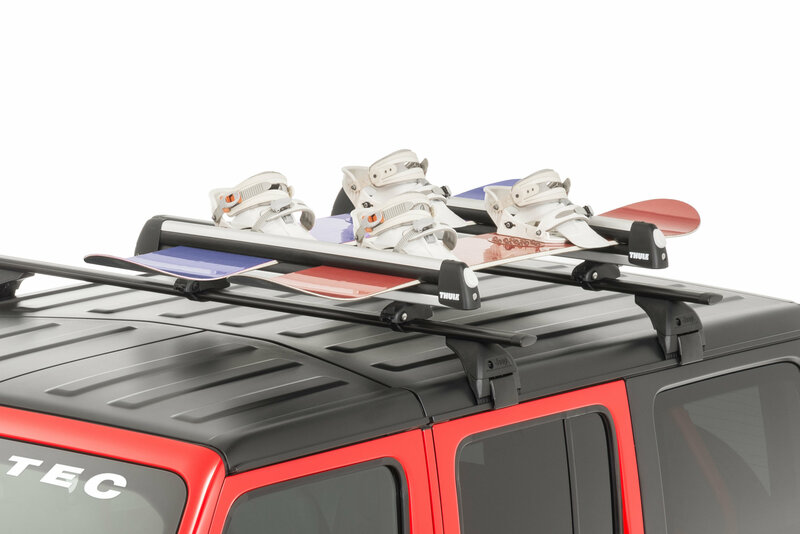 Providing fitment for up to 6 pairs of skis or 4 snowboards on your Jeep Wrangler JL. Included locks to secure both carriers to the rack bars and 2 locks to secure the carrier closed preventing theft (4 locks total). These are sold as a pair so all you need is a rack to mount them. 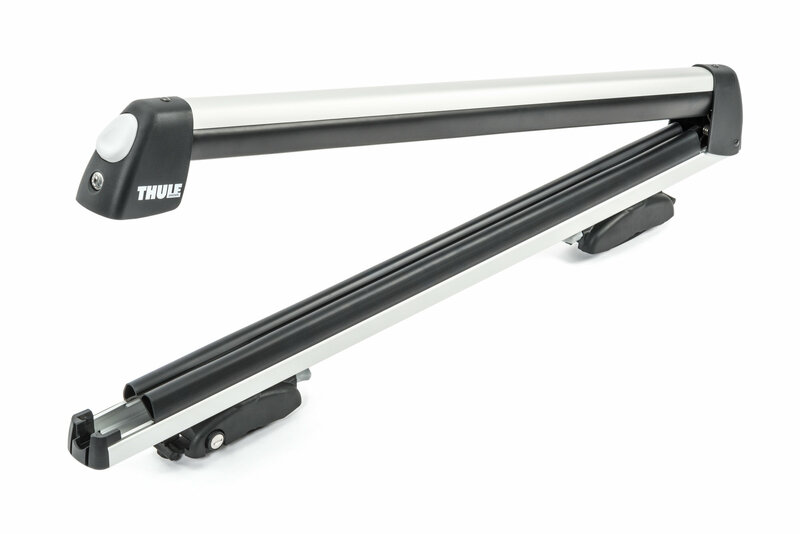 Produced by Thule for Mopar making this a universal fitment. 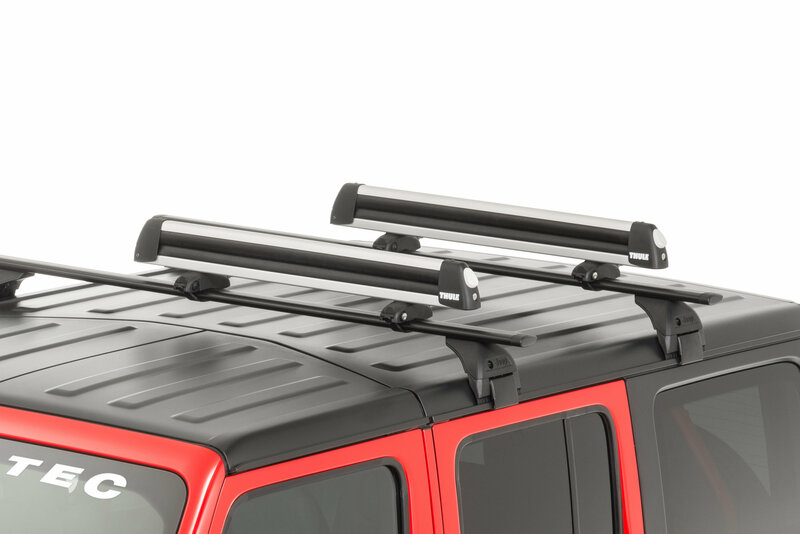 Not only for the Jeep Wrangler, but fitting most vehicle applications. Enjoy the snow and mountain climbs that you Jeep will have no trouble getting you to in any condition for all your adventures. Note: Roof rack is required for installation. Simple Installation: No tools Required provide for a quick and easy installation with built-in hand twist knobs. 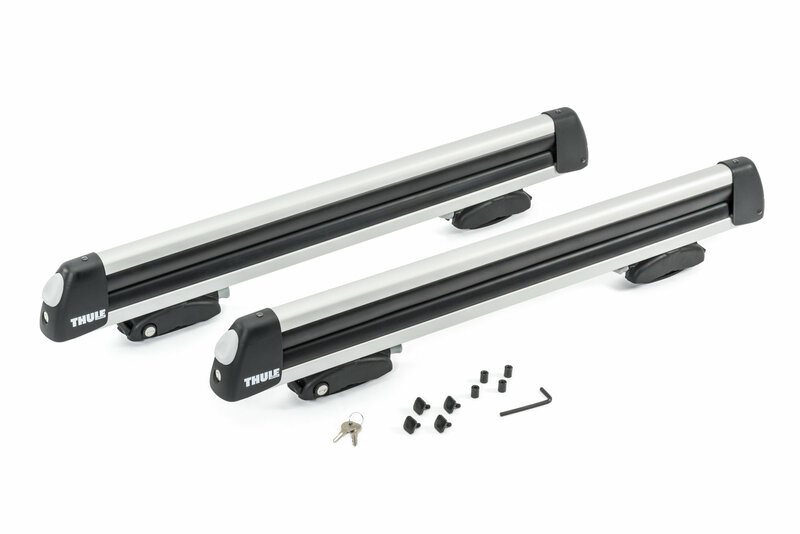 Universal Fitment: Accommodating up to 6 pairs of skis or 4 snowboards. 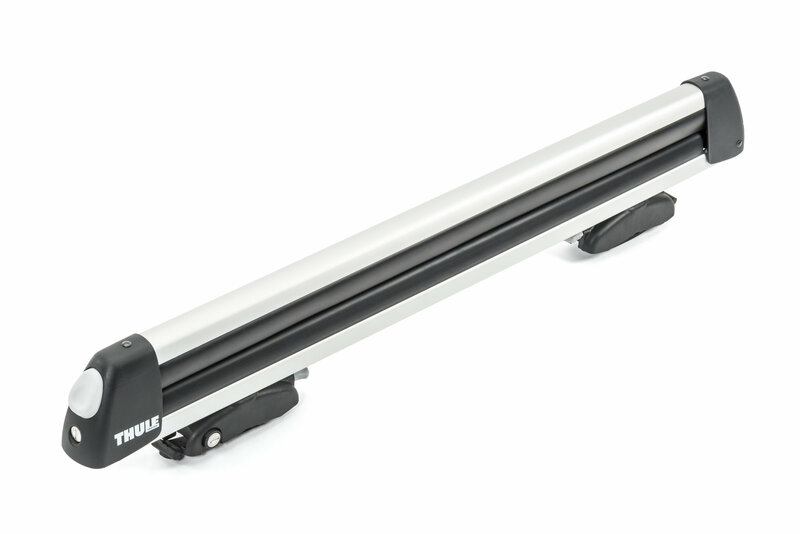 Will mount to a variety of applications such as square, round, or flat load bar racks. Allowing them to be used on many vehicles with a rack.